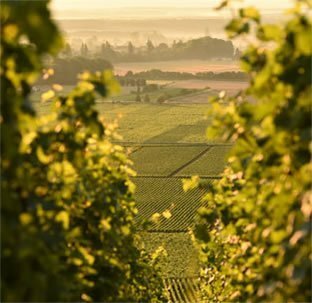 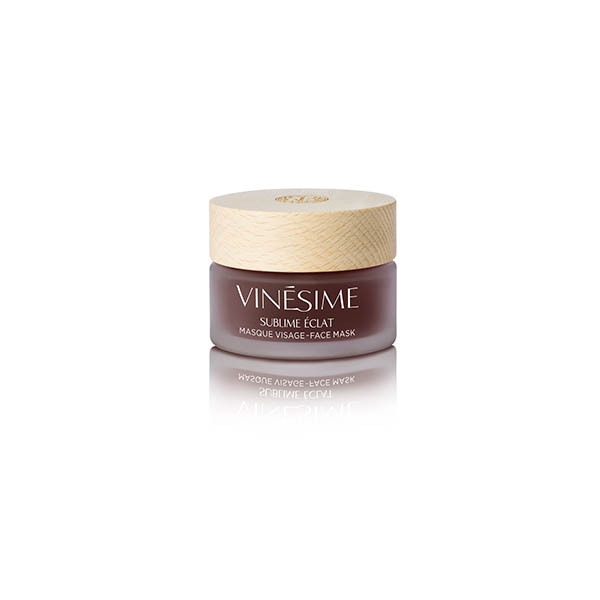 Vinesime draws its effectiveness from the heart of the vines in Burgundy and the excellence of its natural concentrates. 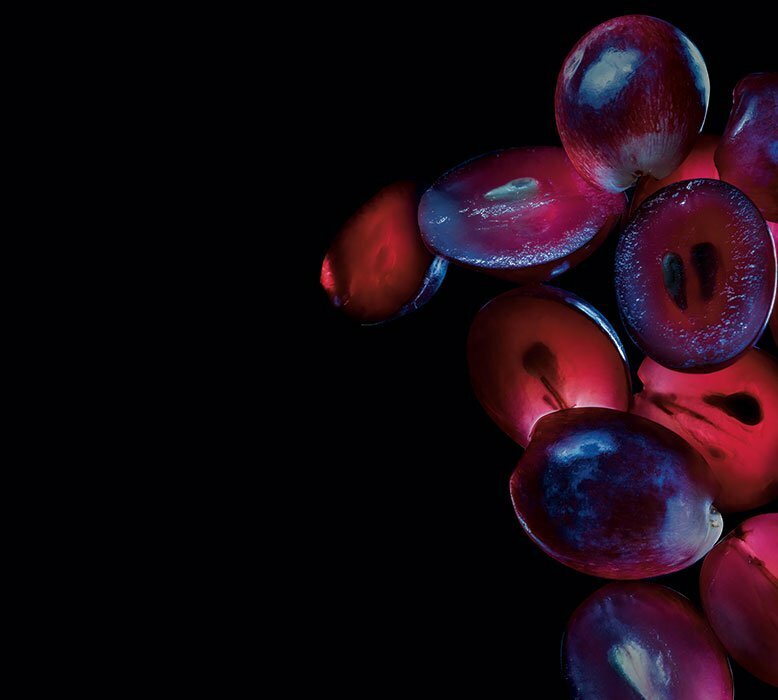 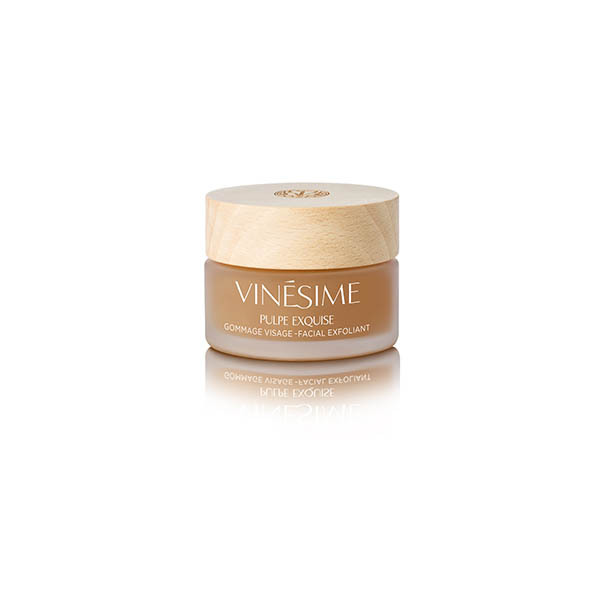 By formulating scientific care ever more efficient, Vinésime engages in a new cosmetics, carrying meaning and values. 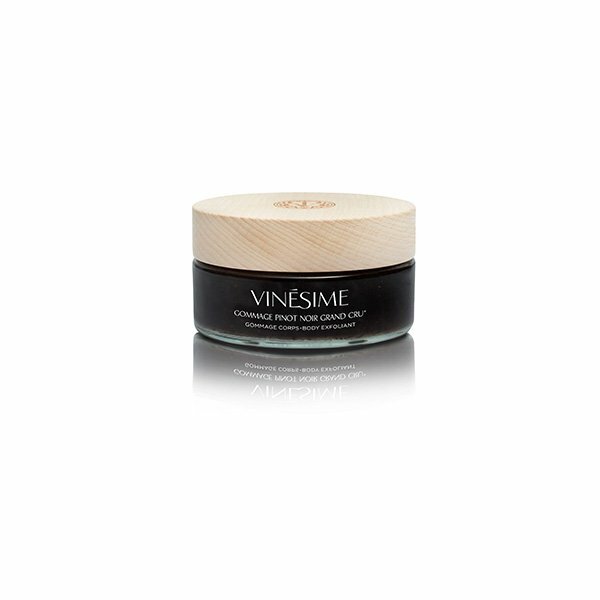 The extraordinary new formula of the A2OC complex, combining pinot noir concentrate of Gevrey-Chambertin and blackcurrant bud, offers the guarantee of a renewal of skin cells. 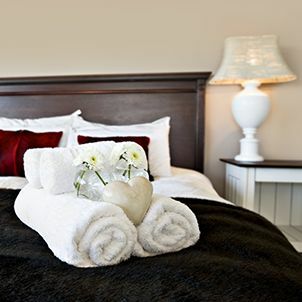 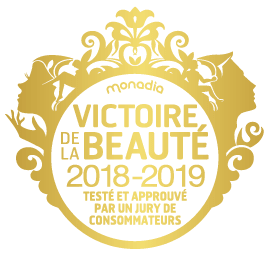 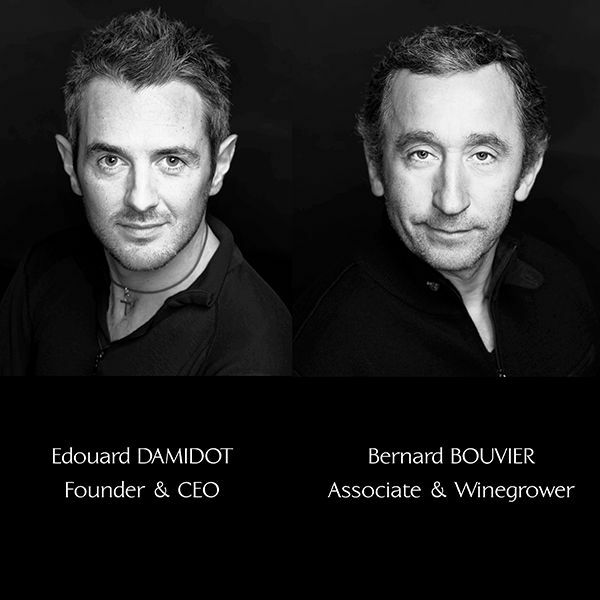 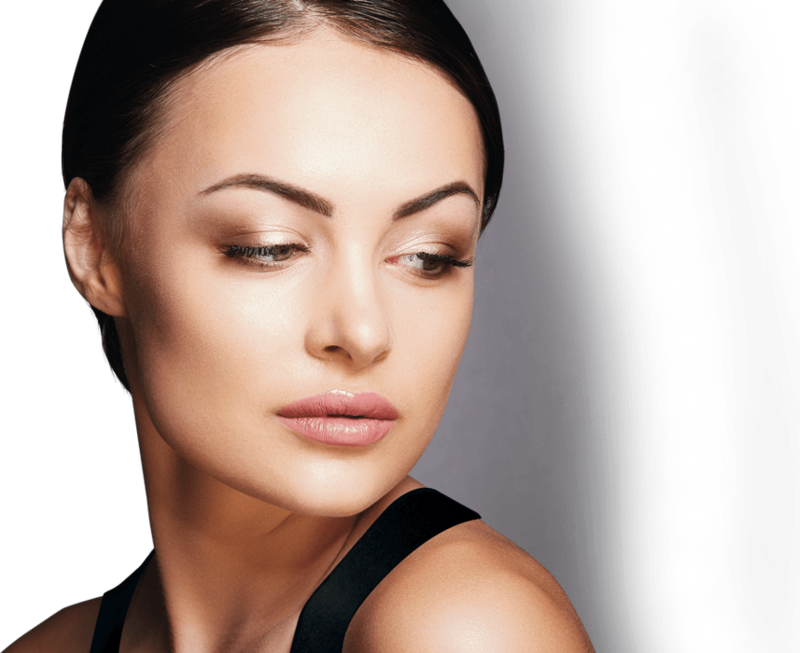 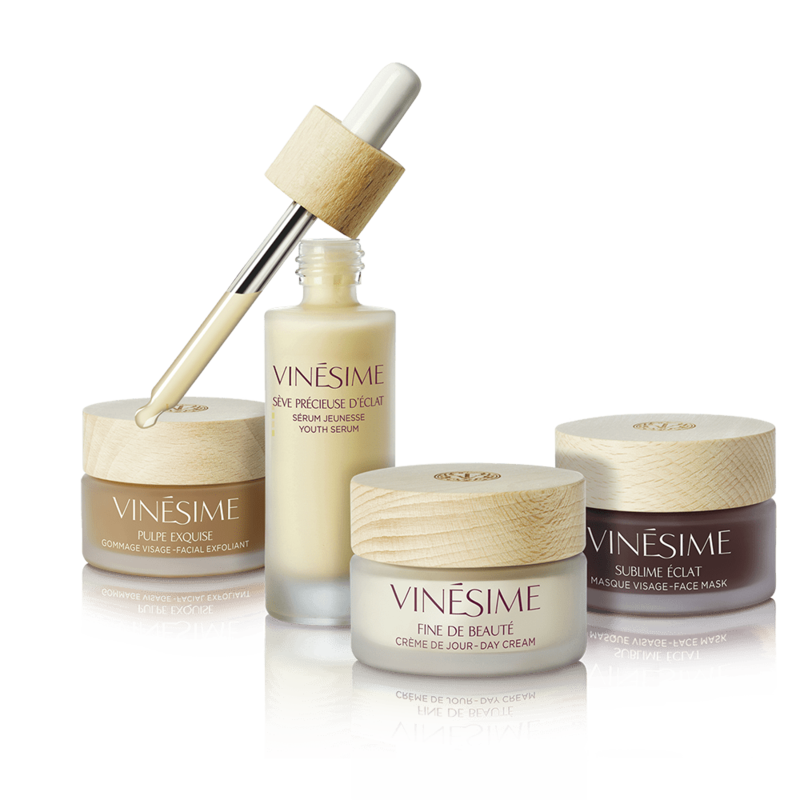 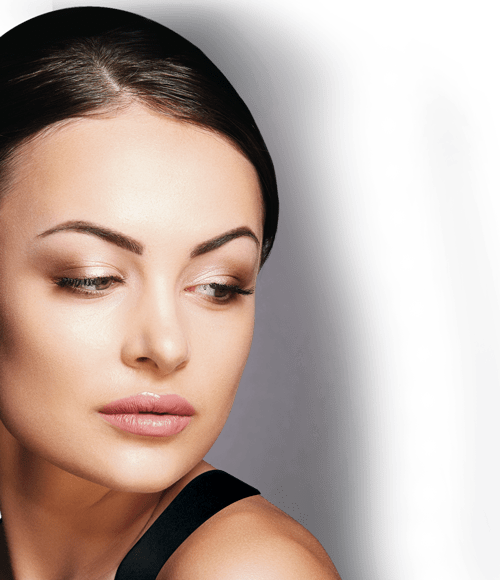 With ingredients carefully selected and raised on the plots dedicated to the development of unique treatments, Vinésime offers its users the best of French cosmetics. 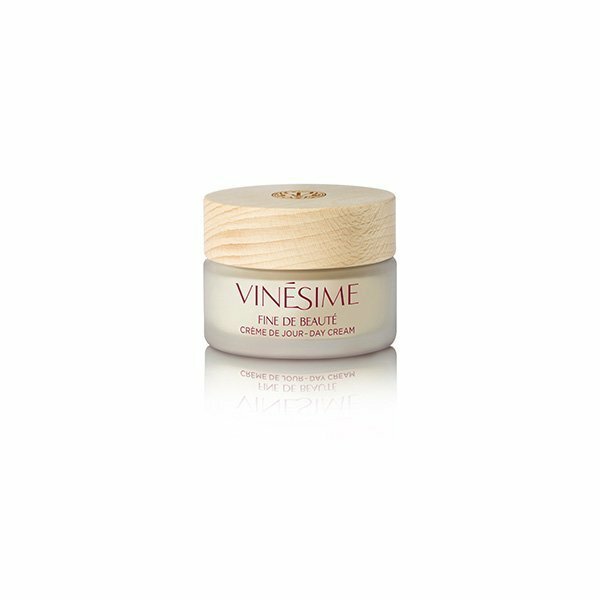 A unique Complex of a vintaged Pinot Noir extract from Gevrey-Chambertin and a burgundy blackcurrant bud extract for a replendished skin full of softness and radiance. 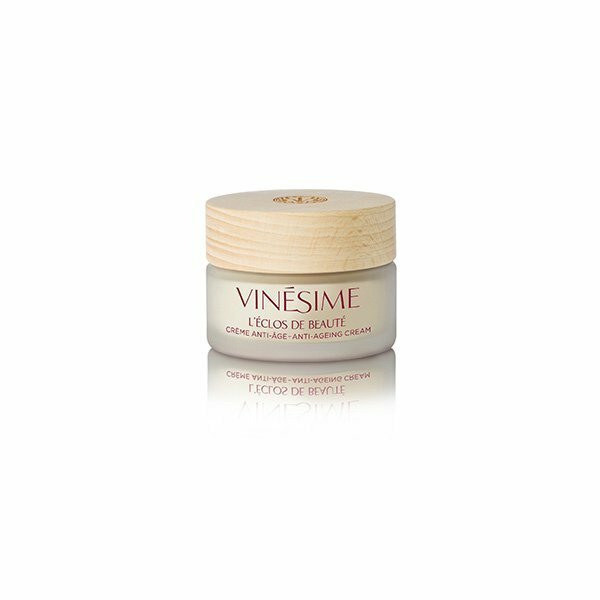 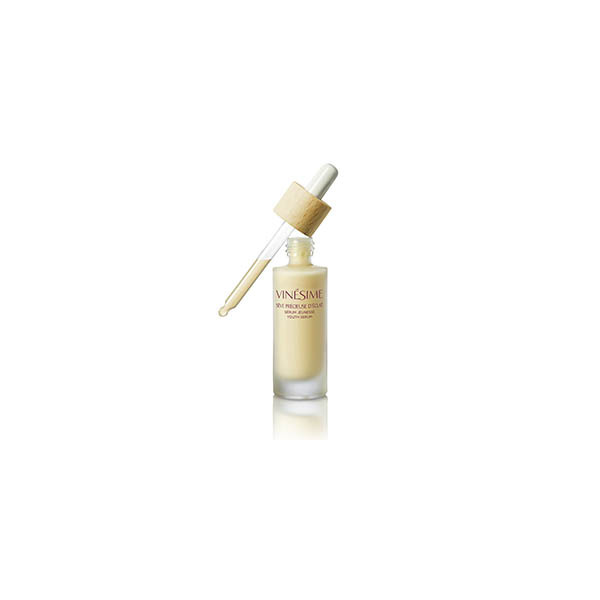 From its prodigal nature, Vinésime develops vintage cosmetic extracts from prestigious vineyards, and combines them with the remarkable Burgundy blackcurrant extract to form an exclusive complex with precious, synergistic properties for stronger skin with incomparable radiance and enhanced beauty.